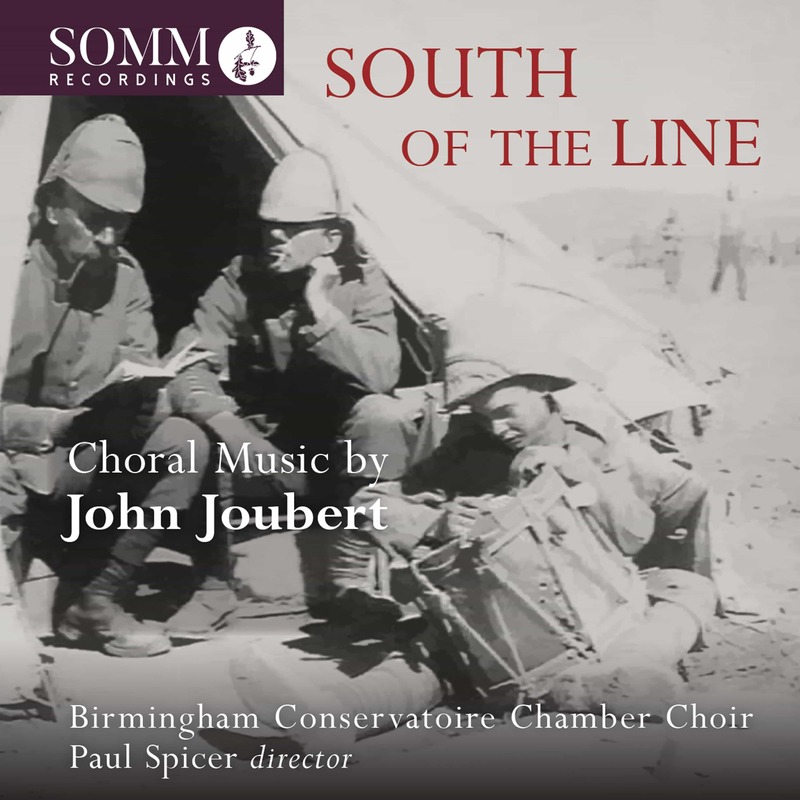 With this new release SOMM pays an affectionate tribute to John Joubert who is turns 90 in March 2017. 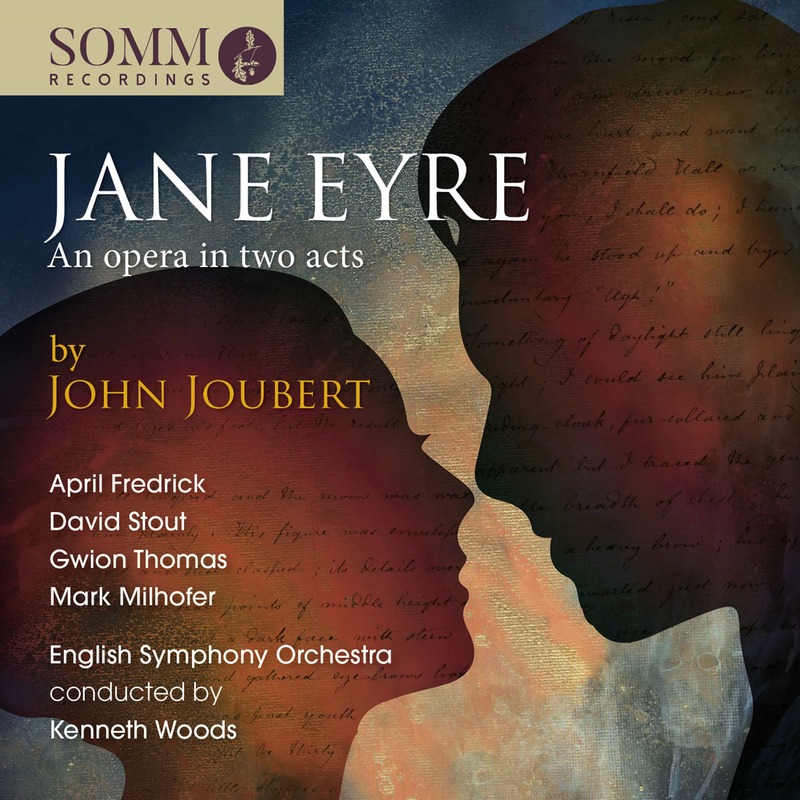 It also adds a veritable gem to the operatic catalogue: the world première of his 2-Act Opera Jane Eyre recorded live during a concert performance at the Ruddock Performing Arts Centre, Birmingham on 25th October last. The tears in our eyes at the end of this professional premiere of John Joubert’s opera Jane Eyre were quickened not only by the ravishing music of Jane and Rochester’s reconciliation, but also by the sheer emotional importance of the occasion. Jane Eyre has been a labour of love for the veteran composer, and therefore had to retreat backstage while lucrative commissions continued to pour in. And then, after its eventual completion, various disappointments stood in its way. 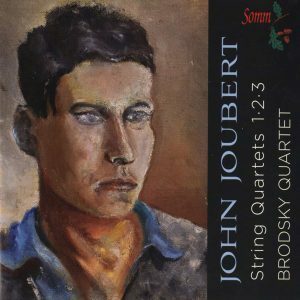 But on Tuesday at last Joubert’s vision was fulfilled, and, surrounded by his family, the now frail composer acknowledged tremendous applause after what was a tremendous performance of what is indeed a tremendous score, and with an adroit libretto by Kenneth Birkin. 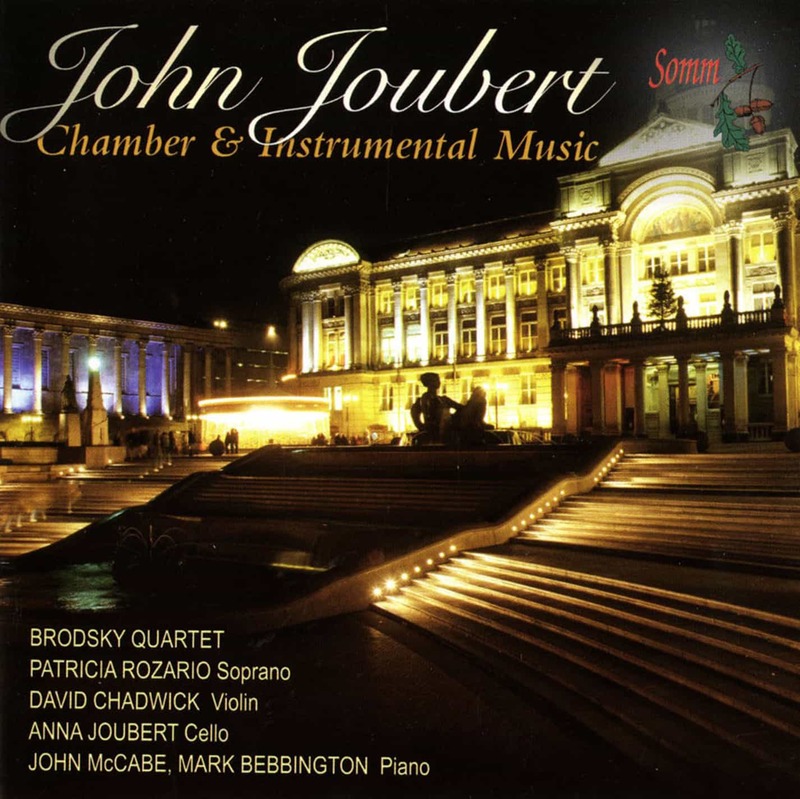 Certainly we can hear in the music that Joubert loves Wagner, Strauss, Janacek, Britten and Shostakovich, and in his generosity of spirit he does not deny that, but instead has the integrity to mould all these influences into a communicative language which is entirely his own. The orchestra carries the main weight of the narrative, rising to climactic moments of structure, and introducing and later recalling motifs which colour the tale’s events. And the melodies are glorious, all rendered in this concert performance with immense security and colour by the English Symphony Orchestra under Kenneth Woods. David Stout’s Rochester was tortured and charismatic, his baritone shifting from honeyed tenor registers to cutting lower notes. And as Jane Eyre herself, April Fredrick did more than display a perfectly-formed voice, fearless in melisma, bright at the top and reflective in descent, all the while acting with a genuine response to her character’s development; she really did embody Charlotte Bronte’s heroine. Act 1 Scene 1 – Come girls, enough. Act 1 Scene 2 – What’s that? Who’s there? Act 1 Scene 2 – He’s gone! “Be still” he said. Act 1 Scene 2 – Now the shadows close about me. Act 1 Scene 3 – This is the sweetest hour. Act 1 Scene 3 – My love, lay your head. Act 2 Scene 1 – Bigamy! Bigamy! Act 2 Scene 2 – Jane, can you spare me a moment?